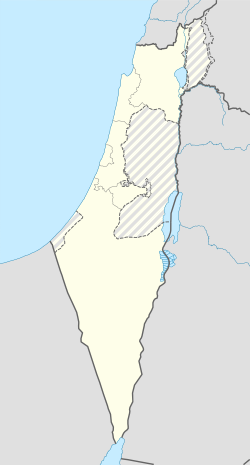 Reineh (Arabic: الرينة‎; Hebrew: רֵינָה) is an Arab village in northern Israel. 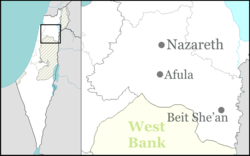 Located in the Galilee, between Nazareth and Qana of Galilee, it attained local council status in 1968. In 2017 it had a population of 18,702, the majority of whom are Muslims (70%), with a significant Christian minority (30%). Bisharat, Eyad (2017-10-03). "Er-Reina" (129). Hadashot Arkheologiyot – Excavations and Surveys in Israel. Jaffe, Gilad Bezal’el (2012-12-31). "Er-Reina Final Report" (124). Hadashot Arkheologiyot – Excavations and Surveys in Israel. Kapul, Reuven (2018-02-26). "Er-Reina" (129). 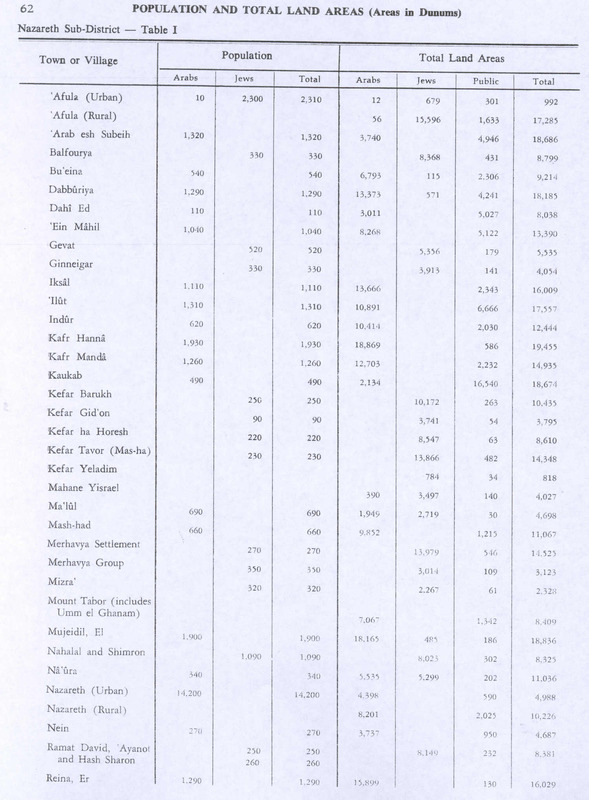 Hadashot Arkheologiyot – Excavations and Surveys in Israel. Mokary, Abdalla (2012-09-19). "Er-Reina Final Report" (124). Hadashot Arkheologiyot – Excavations and Surveys in Israel. Zidan, Omar (2016-12-29). "Er-Reina (North), Highway 79" (128). Hadashot Arkheologiyot – Excavations and Surveys in Israel. This page was last edited on 3 February 2019, at 09:08 (UTC).